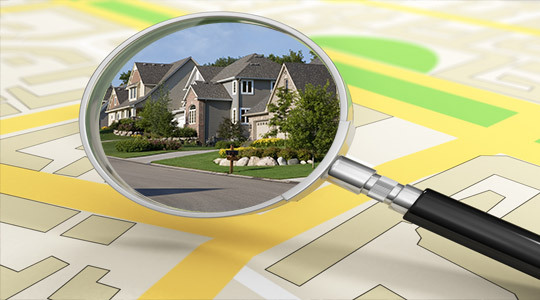 Welcome to Joe Fayner's online Home Evaluation system. 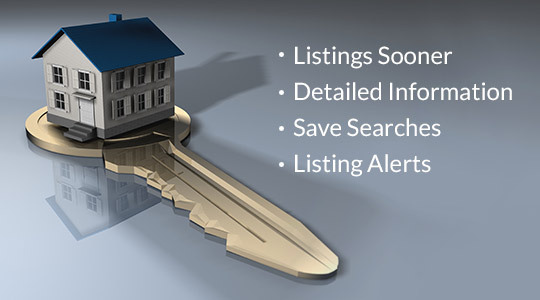 The answers to your home-selling questions are just a click away! Let Joe help you find the value of your home. By running a Comparative Market Analysis (CMA), he'll find the value of your property on the current Vancouver westside real estate market. 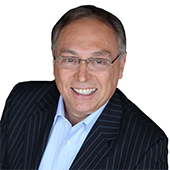 Through the Comparative Market Analysis, Joe will evaluate the prices of properties similar to yours that have recently sold in your area. This analysis will give you a better idea of your property's market value, one of the first - and essential! 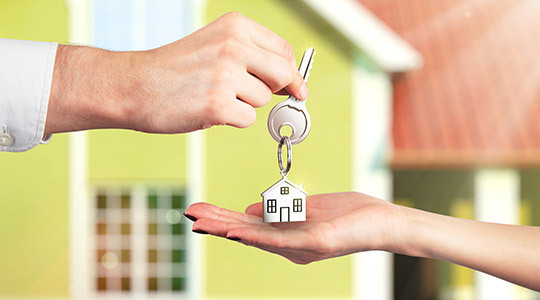 - steps as you prepare to sell your Vancouver home. All it takes is a few quick minutes to complete and submit the form below. Then let my system do the work for you! I'll contact you as soon as I have the results.